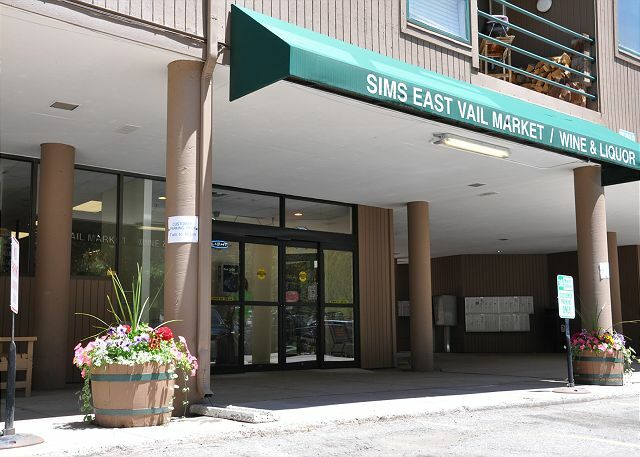 Affordable 1 Bedroom East Vail Condo #2A. Hot Tub and Free Shuttle. 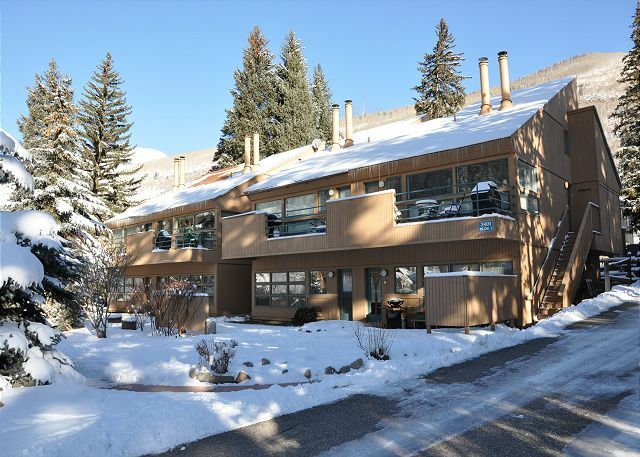 Managed by Gore Creek Properties, Pitkin Creek 2A is a great homey condo for 2 or 4 people in East Vail, just right for a ski getaway. 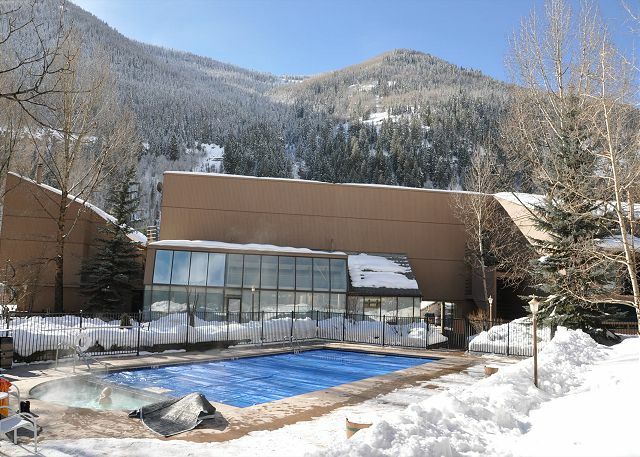 The complex is about 3.5 miles from Vail Village and is on the free Town of Vail bus route.The bus runs every 15 minutes into Vail village in the winter so skiing is just a short ride away. 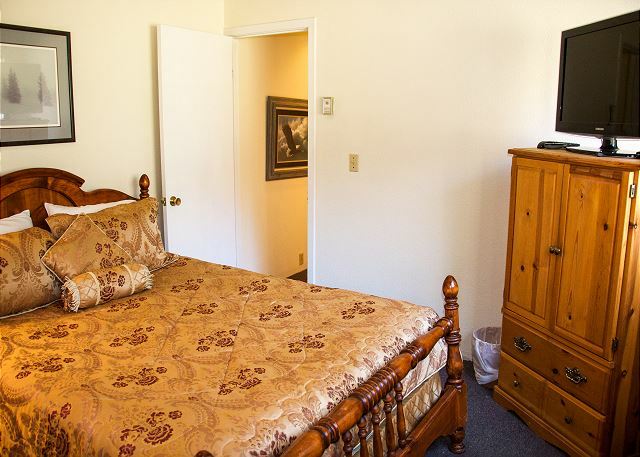 The condo is a roomy 700 squares and there is a Queen bed in the bedroom with a sleeper sofa in the living room. 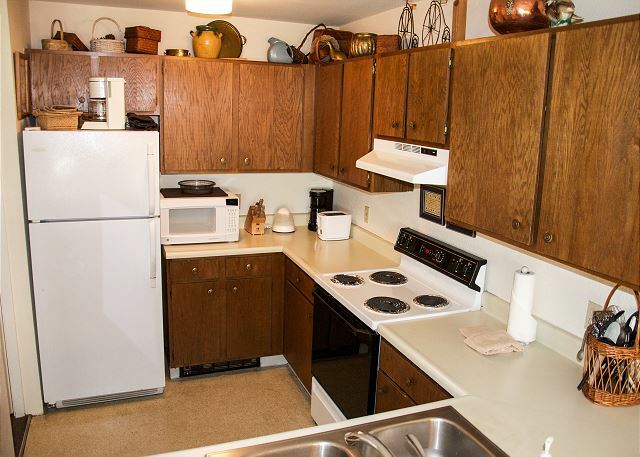 It has a full kitchen and a dining table that can seat 4 people. 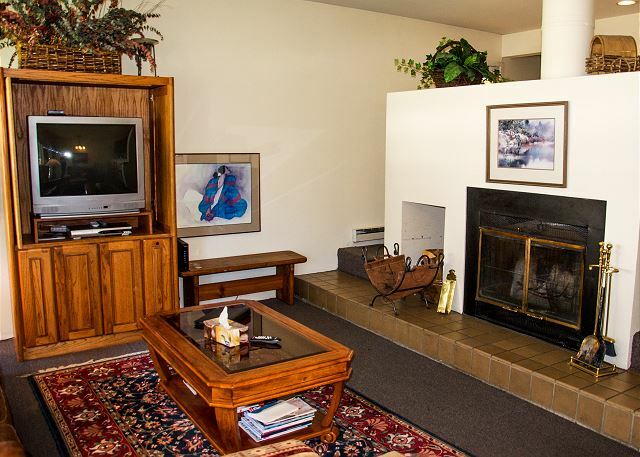 There is also a fireplace in the condo and firewood will be provided. The complex conveniently has a market and a liquor store on site. Come and enjoy a great hassle-free vacation. This property does not allow any pets and is NON SMOKING. The staff was very friendly and helpful when we checked in. The apartment was simple and had everything. It's so close to the bus stop which makes traveling around very convenient. It's not luxury but great for the price and ease. We cooked, watched movies and made a fire almost every night. As usual, we were quickly and well treated by ALL of the staff in PCP's office. 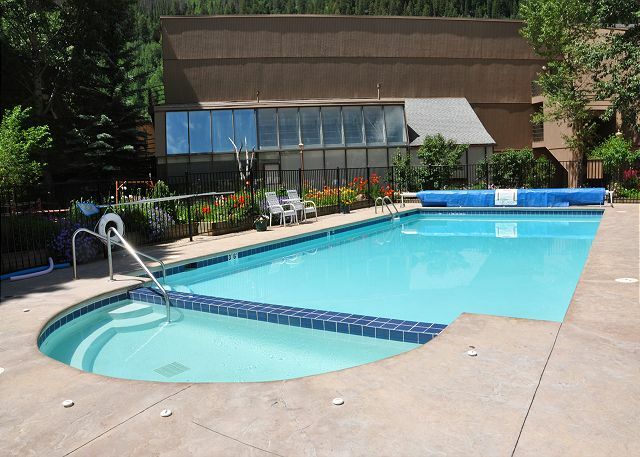 The stay was comfortable and we were located in an area we requested. 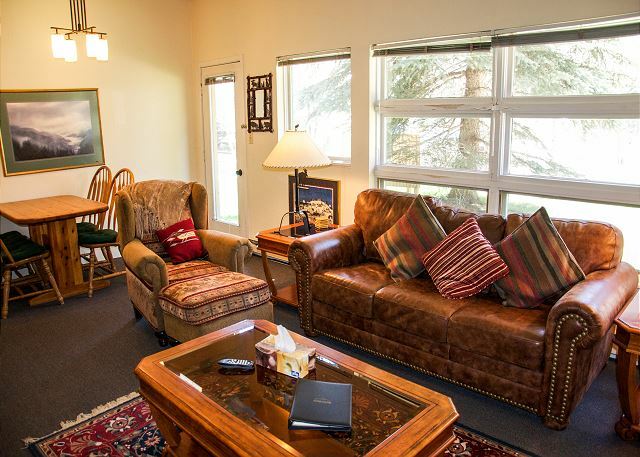 We have always been impressed with how professional the entire staff is in the 20 plus years we have stayed in the Pitkin Creek Condos. Thanks for asking! good transportation. great living room with fireplace. 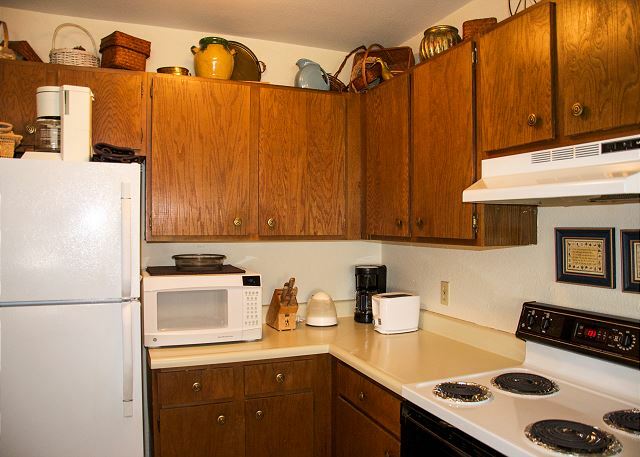 kitchen with everything you need. 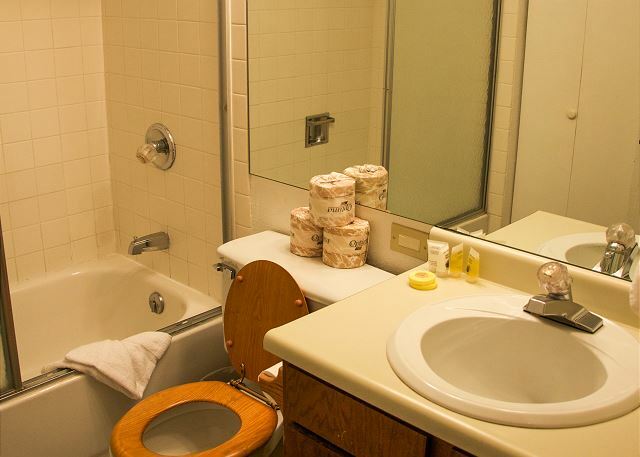 Clean and quiet place, very convenient location. Minor problems were promptly attended to and solved by the management. We will be happy to come back. YNew Year's eve at Vail!! This is the 3rd time we spend a vacation at this complex. As usual, the people attending it were great!! Tere was always helpful as usual!! Great people, great place!! We really enjoyed it!! Thanks again!! We loved it and would like to go back. 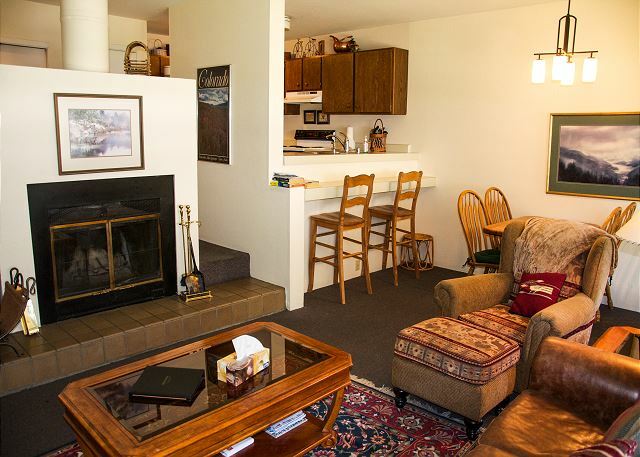 Comfortable condo, quiet, we loved the wood-burning fireplace. 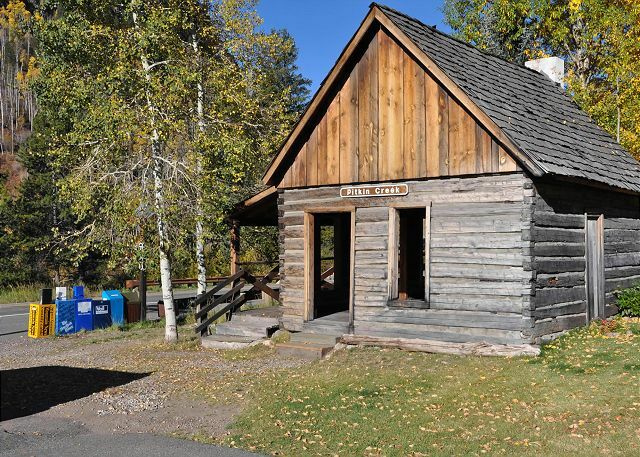 It's located right next to the shuttle bus (every 15 min during the day) which takes you to Vail Village, i.e. the bottom of the skilifts. very comfortable condo. Safety issue: cover lamp wires with mats. Tub needs recorking. Especially liked the "cubby" hole shelving as you enter easy to separate all ski clothing. Extra blankets need to be cleaned. Very convenient, with a bus stop and a food market. We'll be back ... hopefully!